The U.S. 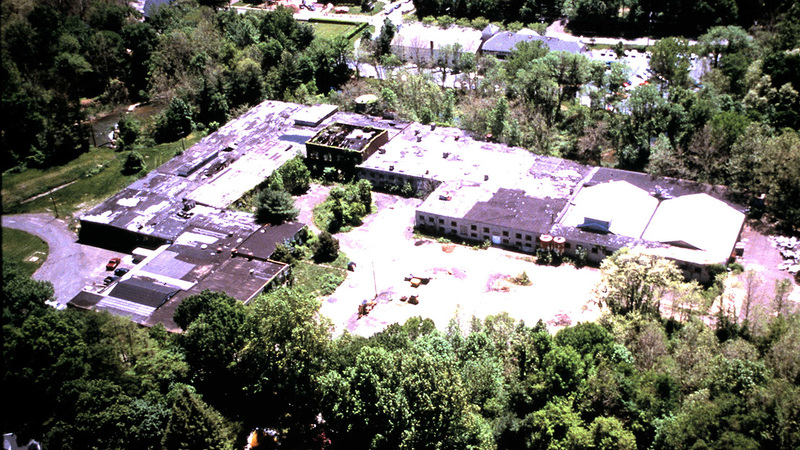 Magnet site consists of an approximate 30-acre former industrial property located in Yardley Borough and suffered in a blighted condition for more than two decades. Former uses dating back to the early 1900’s included a finishing facility for bleaching and dyeing of fabrics, manufacturing of magnets, aircraft fuel tank rebuilding, computer equipment supply and beverage distribution. 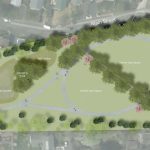 The project was a 12-year collaborative effort by the Redevelopment Authority, PADEP’s Southeast Regional Office and the Borough of Yardley. 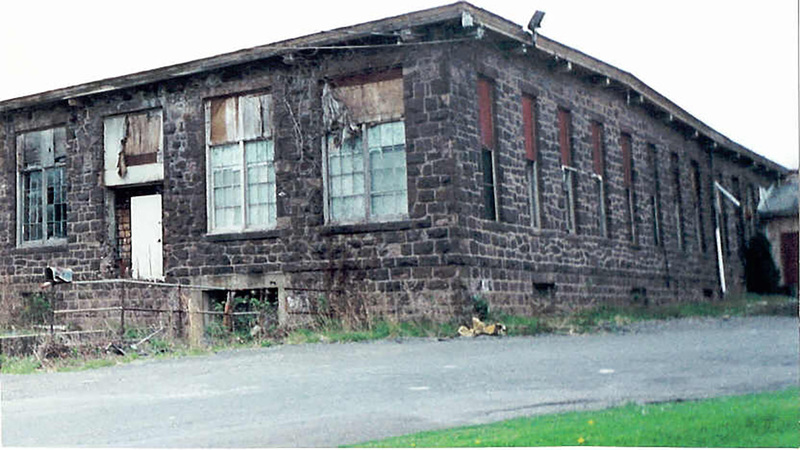 Funding assistance for environmental site assessment and remediation was provided through the PA Department of Community and Economic Development’s Industrial Sites Reuse Program. 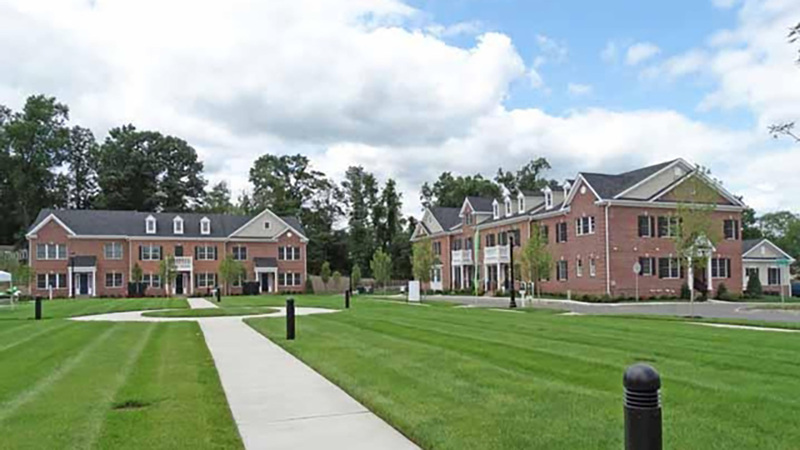 After characterizing the environmental conditions of the site, the property was remediated for residential use and subsequently transferred to a developer who revitalized this former brownfield site into 63 residential townhome units, preserved open space and walking trails. This project is a great investment in the historic borough, providing tax ratables to help this small community, the school district as well as the County of Bucks and the Commonwealth.